The image of your company is extremely important. 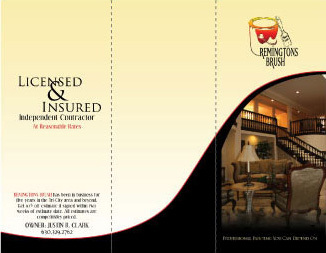 A brochure design by us is sure to impress your clients. We use multiple printers so our customers have a wide variety of options to choose from for any brochure design. We can accommodate single, trifold, or multi-page brochure designs with eye-catching layouts, great calls to action, and your message as clear as possible. 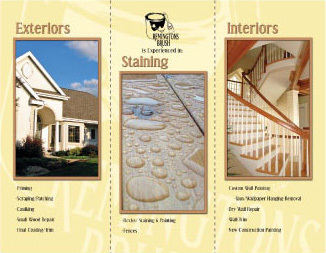 With Balta Design, you get to speak directly with the Graphic Designer working on your brochure design. Explain to our designer exactly what you want, or let him or her come up with examples for you. You are involved as much as you want to be. Balta’s attention to detail separates us from the other design companies.